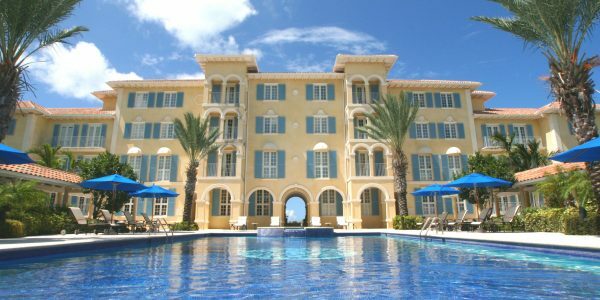 Villa Renaissance on Grace Bay Beach . 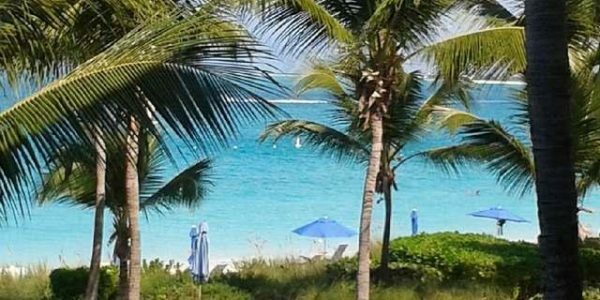 . .
Villa Renaissance is an elegant boutique condo development located on Ventura Drive – a beachfront address in the heart of Grace Bay, Turks and Caicos Islands. The design is inspired by the Grand Villas of the Italian and French Riviera. 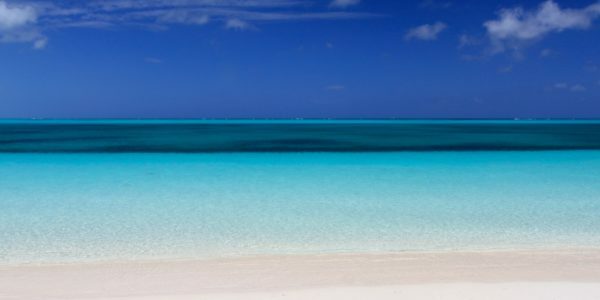 This Grace Bay Beach resort development features 28 one, two and three bedroom beachfront suites as well as several charming poolside cottages. The Pavilion and reception areas lead to the courtyard pool with its shady walkways, charming cottages and long, elegant and highly inviting mosaic pool. Stop to have a drink at Harry’s Bar (poolside), or order from a full menu – delivery to the pool, beach or villa is available. 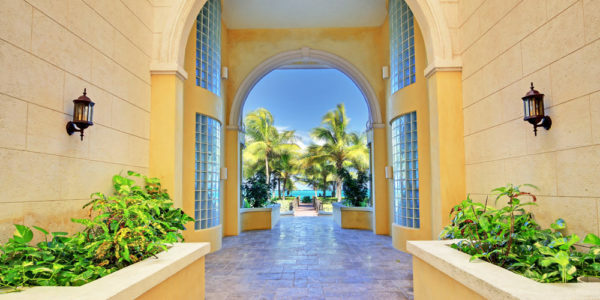 A central archway within the center of the building emerges onto the beach boardwalk and 12 miles of white sand, you’ve arrived at Grace Bay Beach. 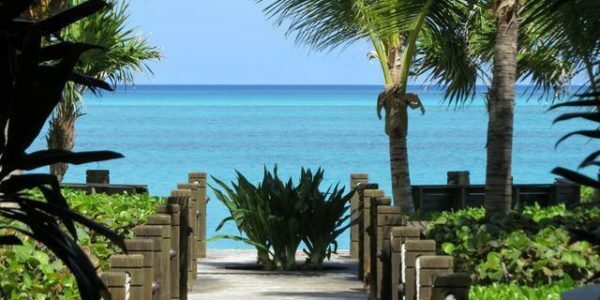 A four story beachfront building, each suite at Villa Renaissance is accessible from semi-private elevators. The suites offer an open living plan and are bright and spacious. The beachfront balconies are wide and span the width of the units. Large enough for outdoor dining for 8 along with several lounge chairs, tables and chairs. Inside the living space is bright and airy. 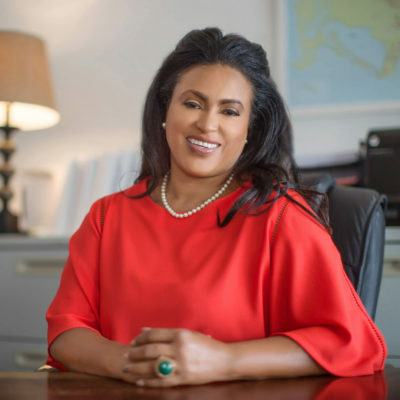 The kitchens are well designed and feature marble counter-tops and stainless steel appliances. The bedrooms easily accommodate a King size bed, side dressers, tables and chairs – lots of space for you to relax. 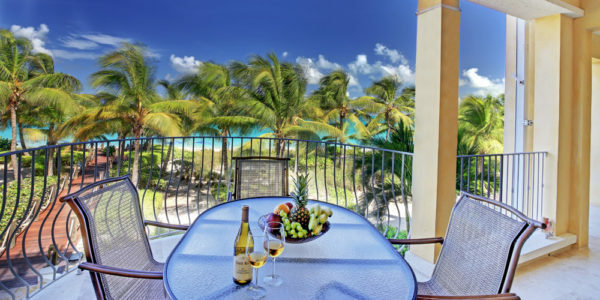 The suites at Villa Renaissance are decorated with a rich Caribbean flare. The Teona Spa is on-site and offers a full range of services – available on location or at your suite. The tennis courts are located at the front of the resort, bicycles are available to owners and guests. 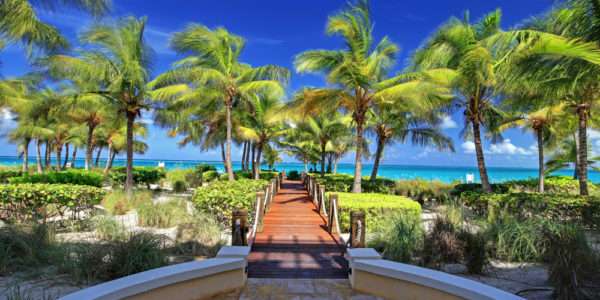 Villa Renaissance is a quiet boutique resort on the beach in Grace Bay. 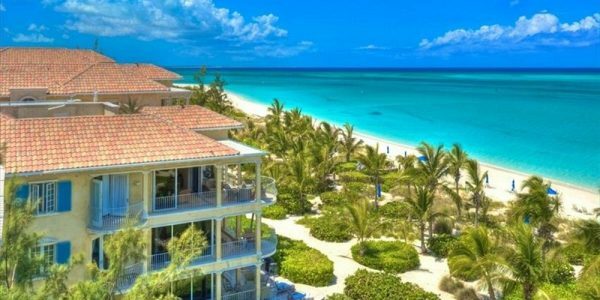 For more information on this Turks & Caicos Beachfront Resort please contact Michelle Swann, Sales Executive at Coldwell Banker Turks & Caicos, 649 231 4429.